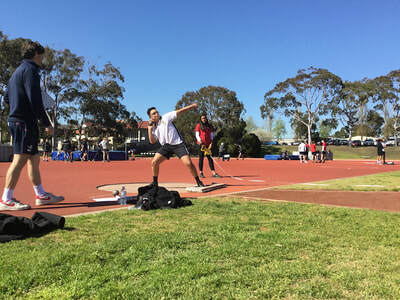 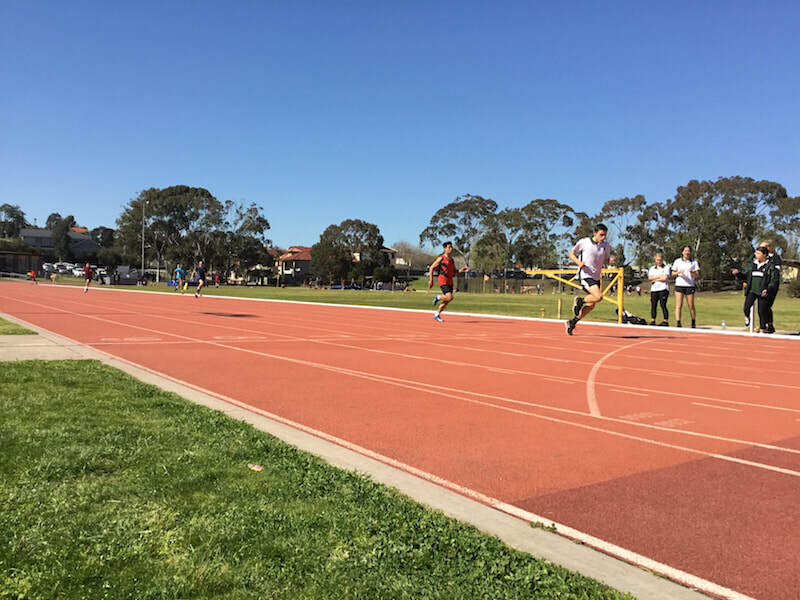 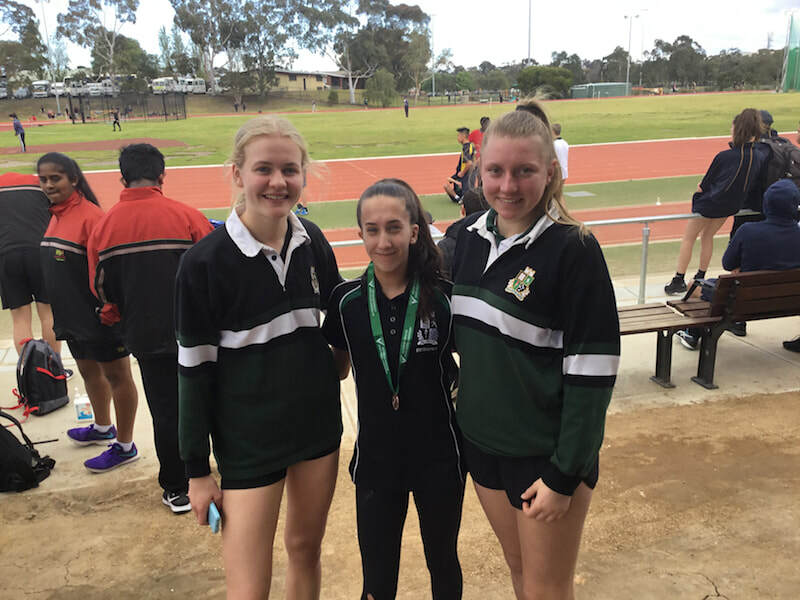 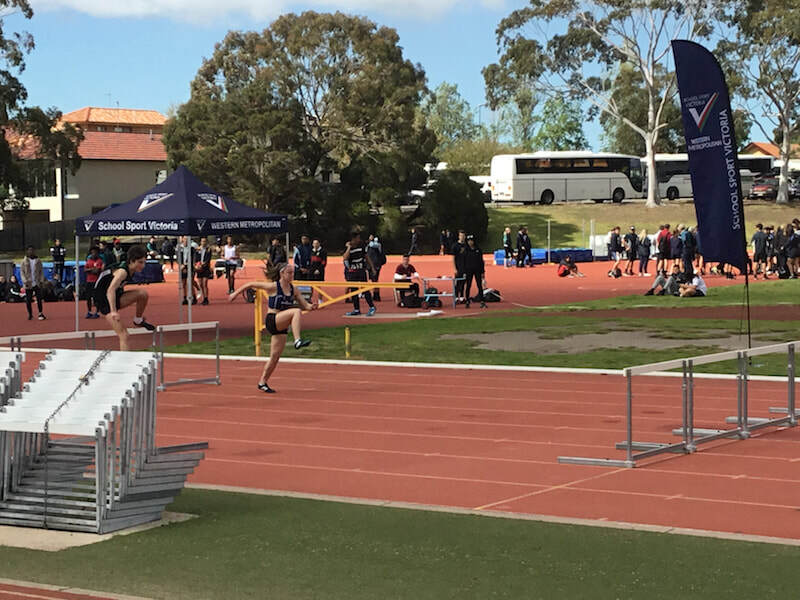 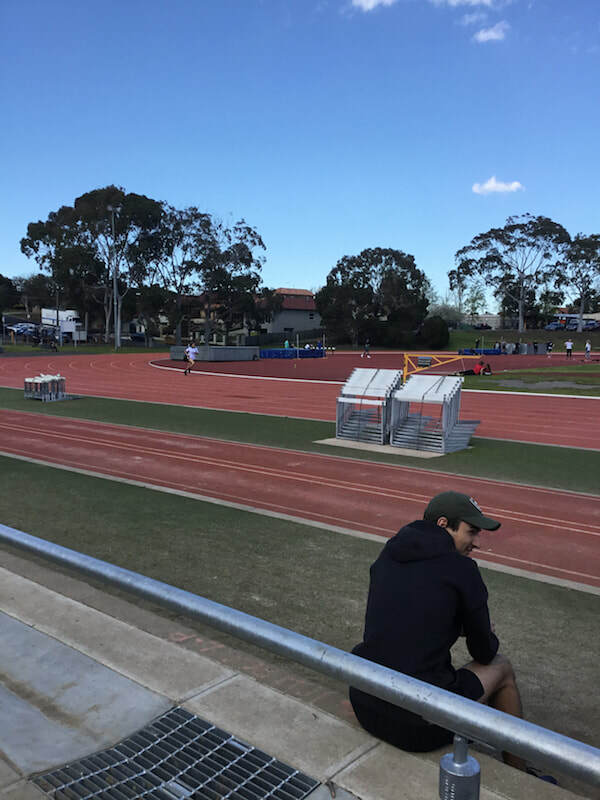 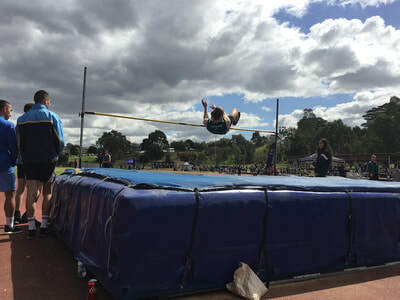 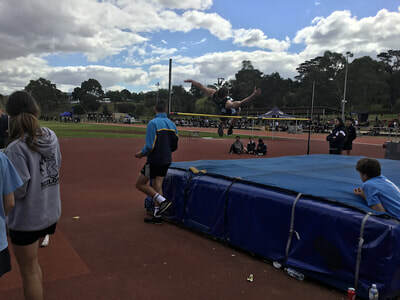 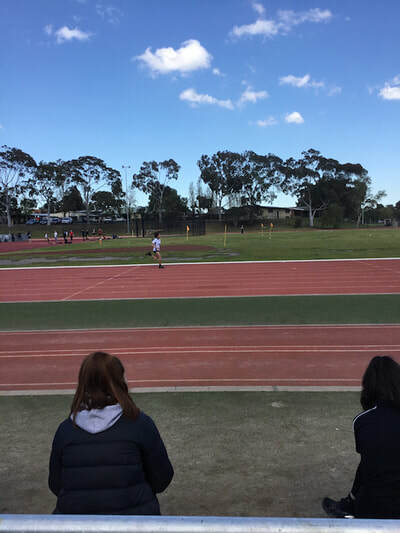 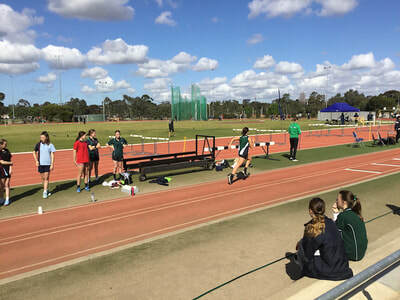 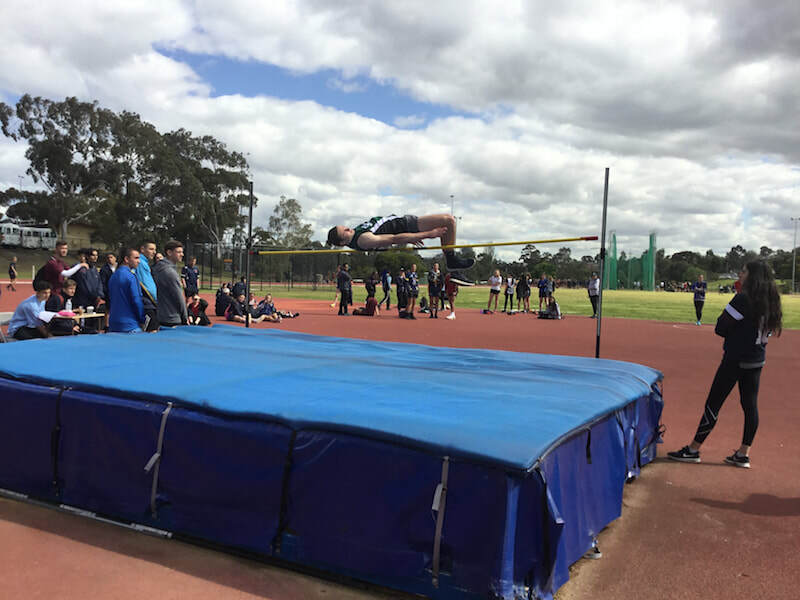 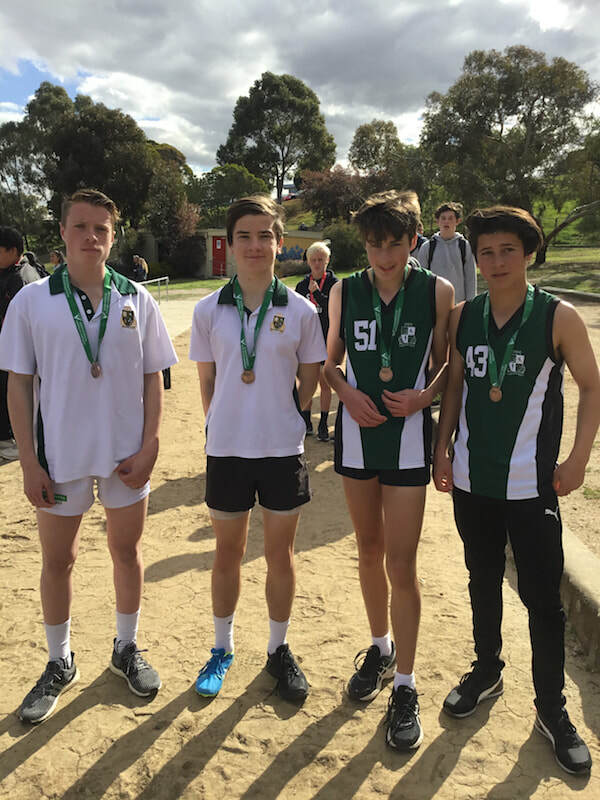 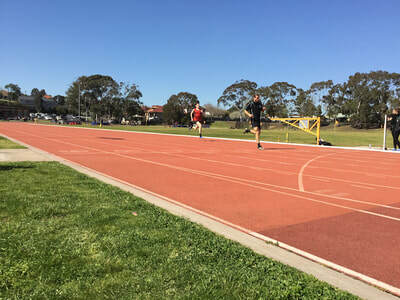 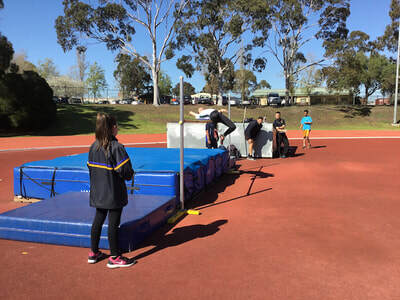 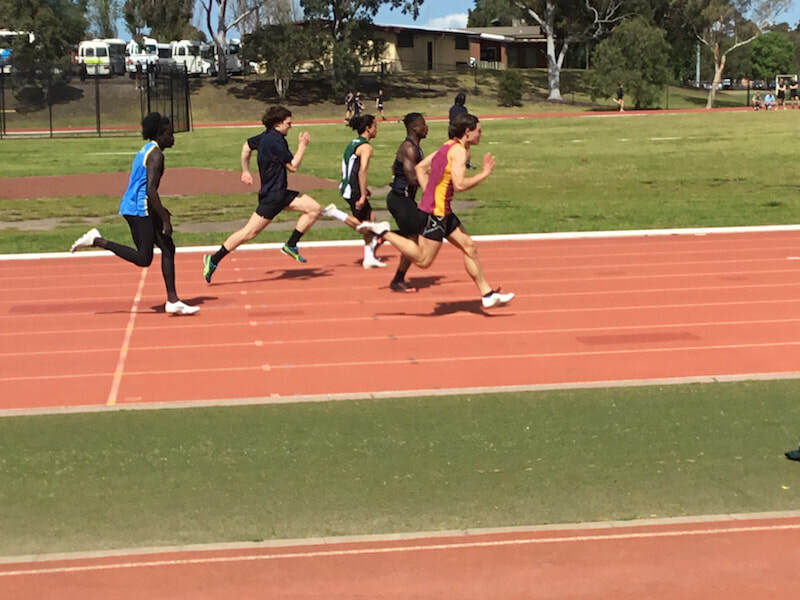 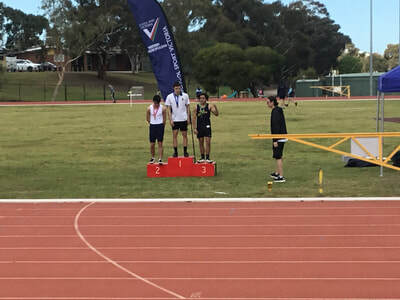 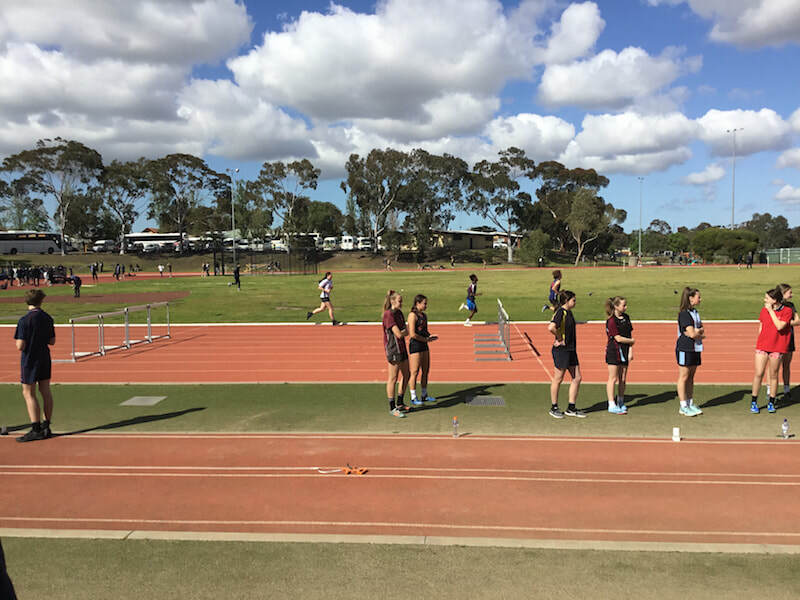 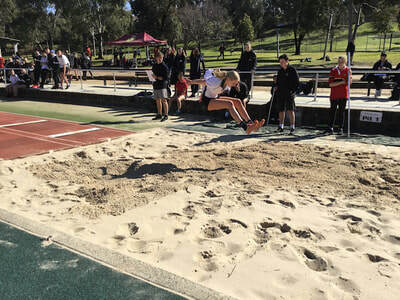 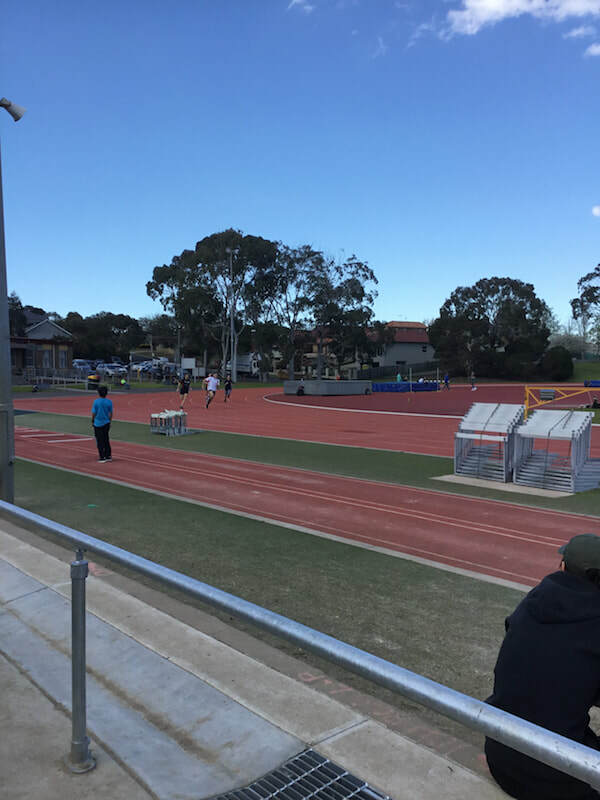 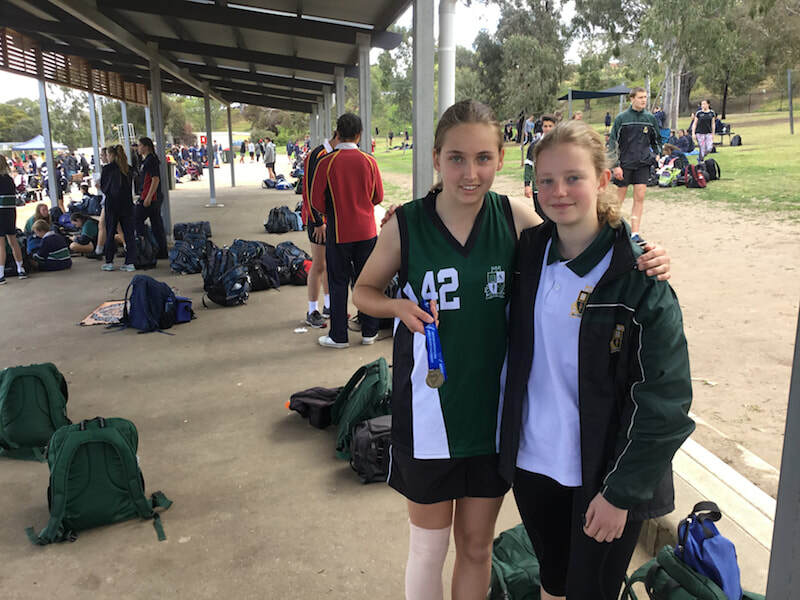 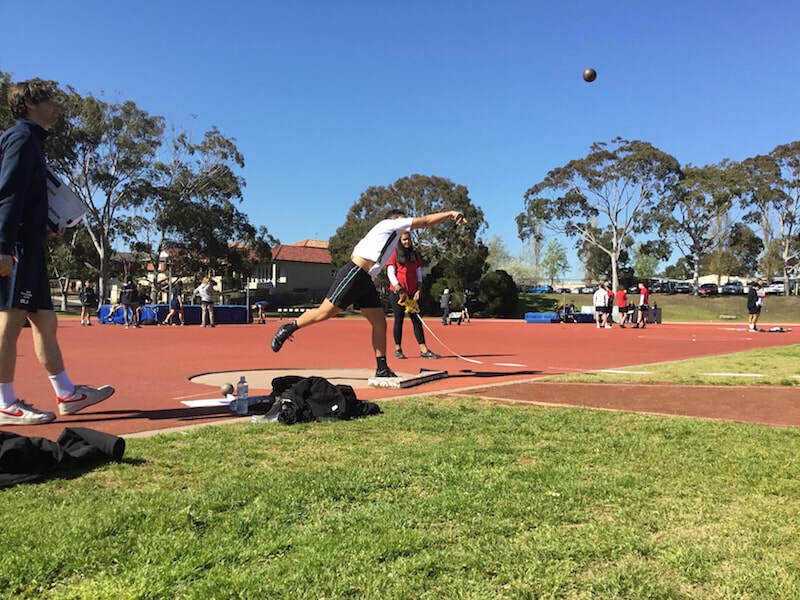 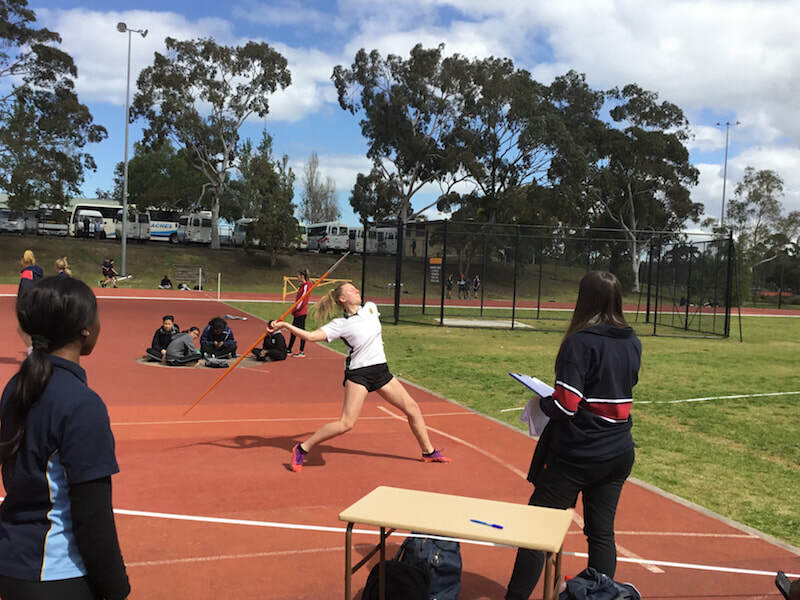 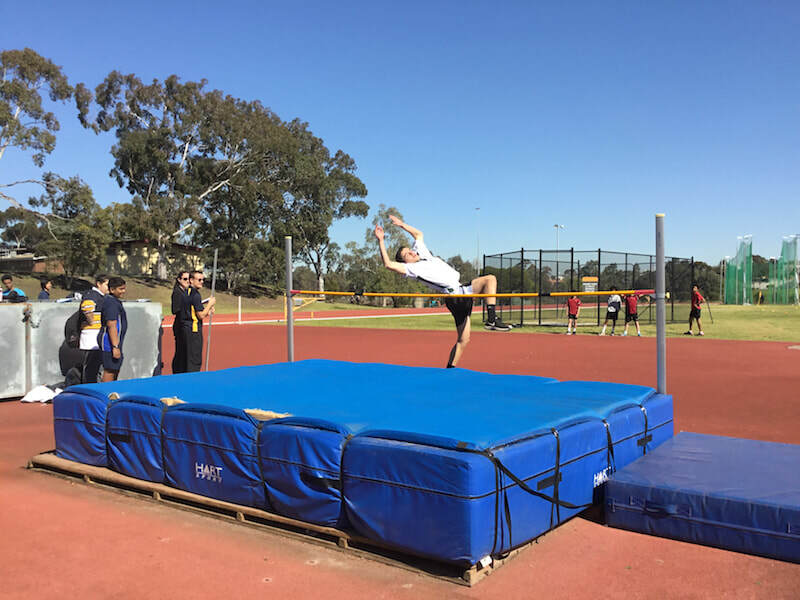 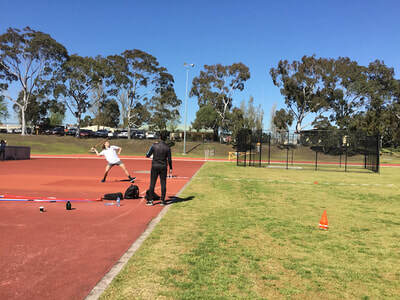 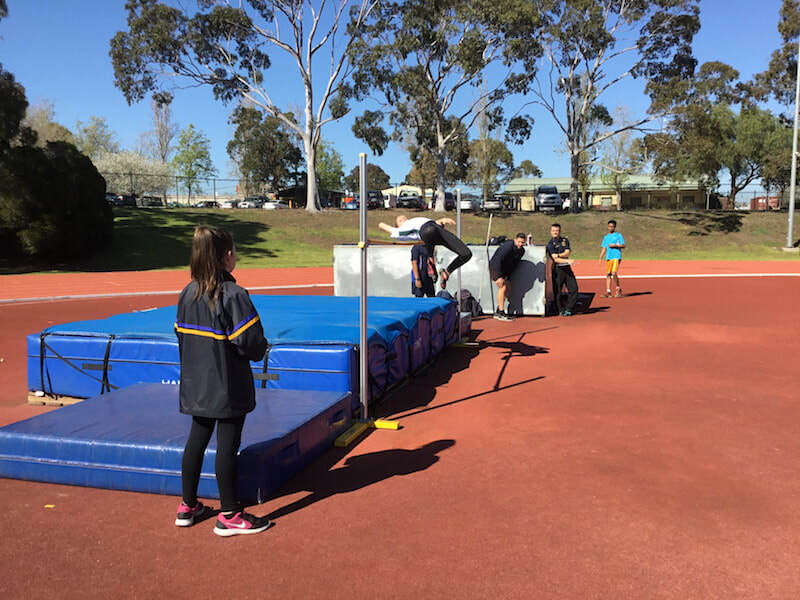 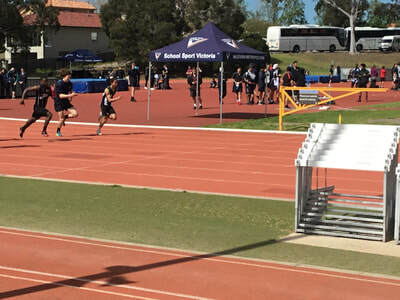 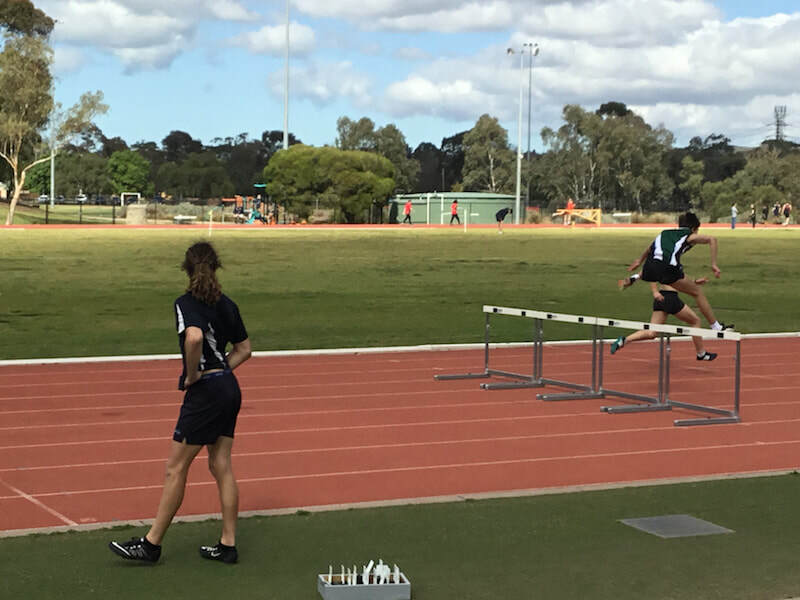 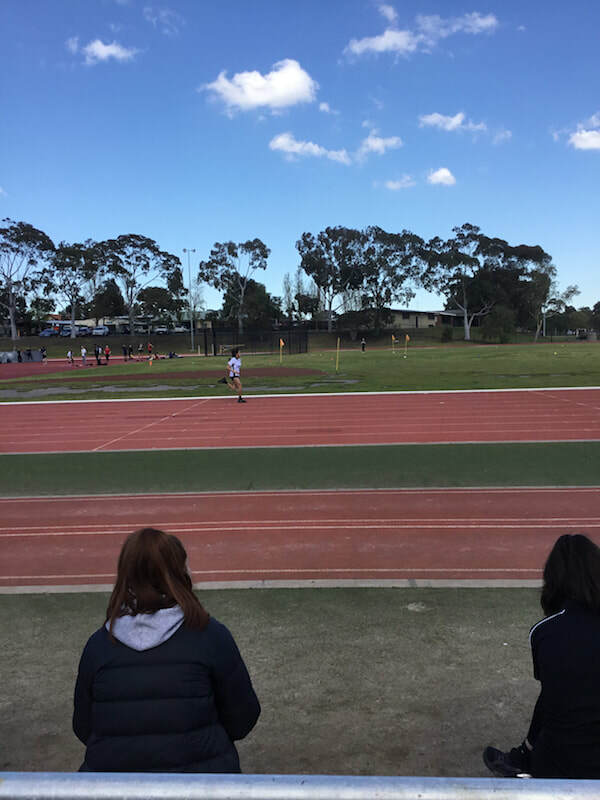 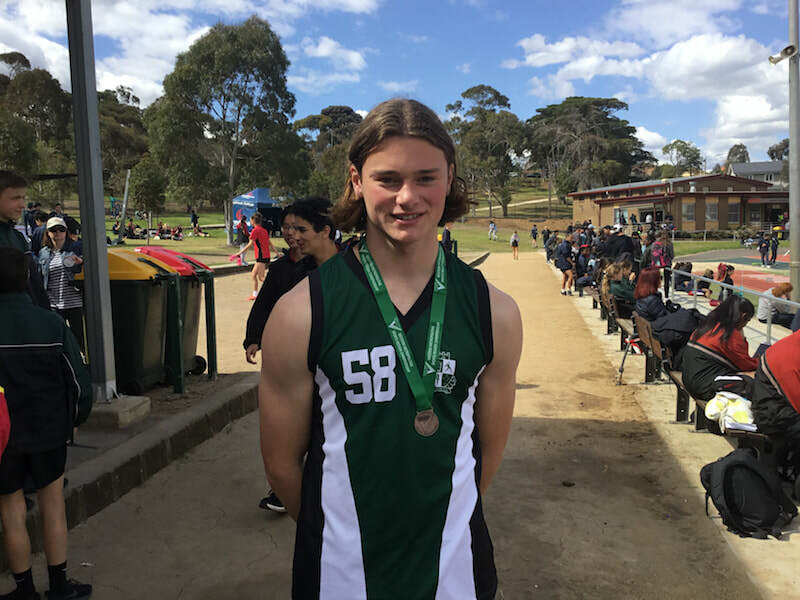 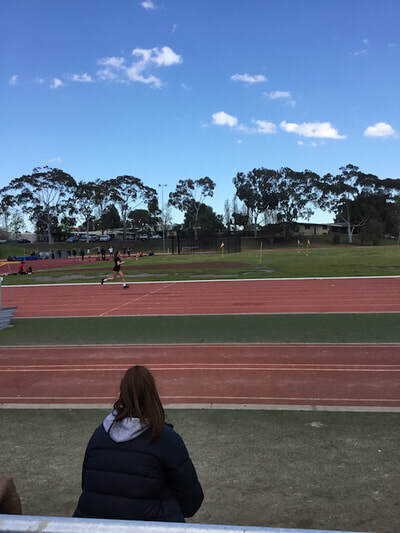 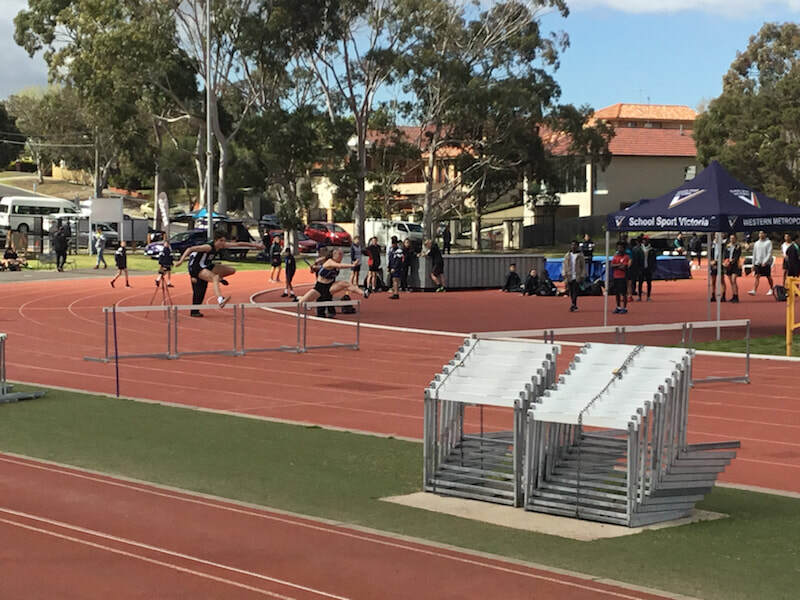 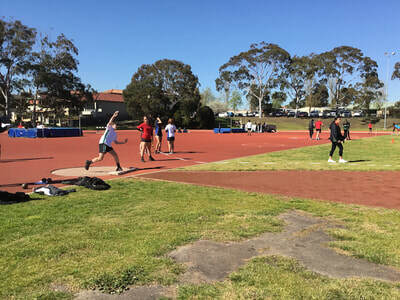 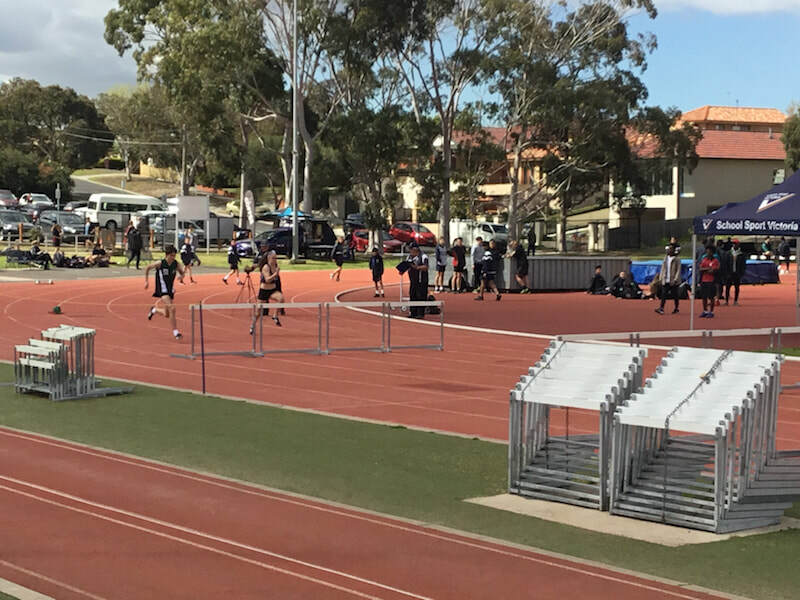 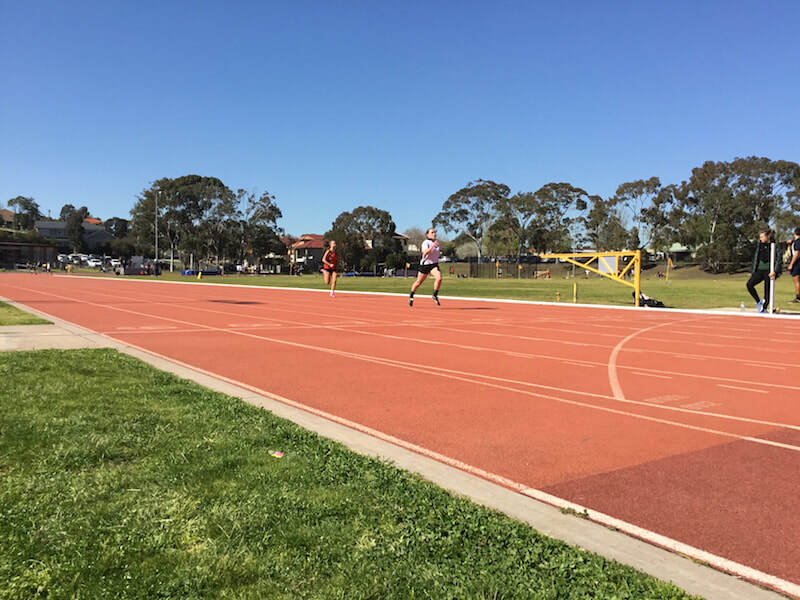 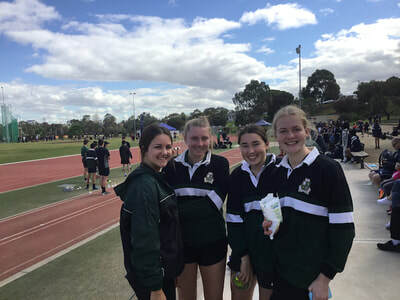 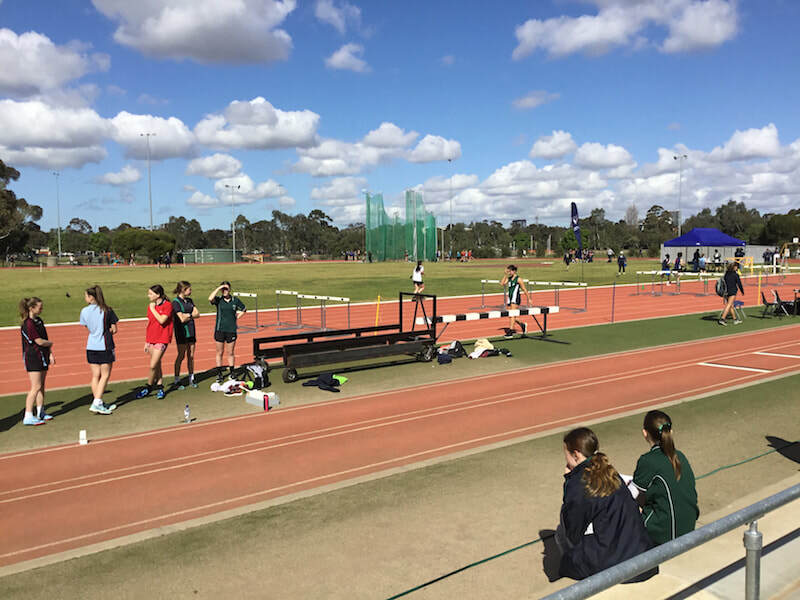 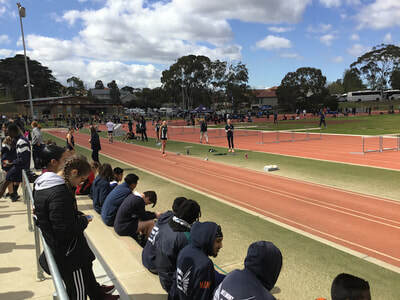 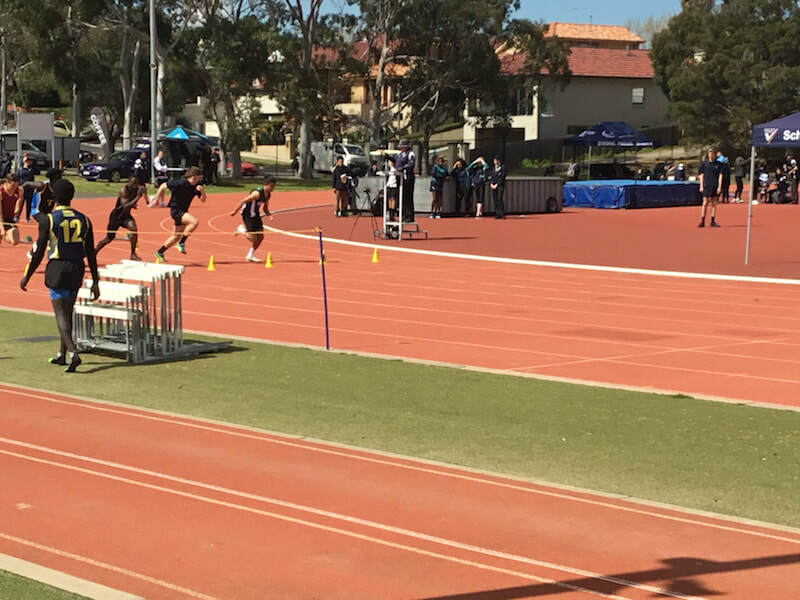 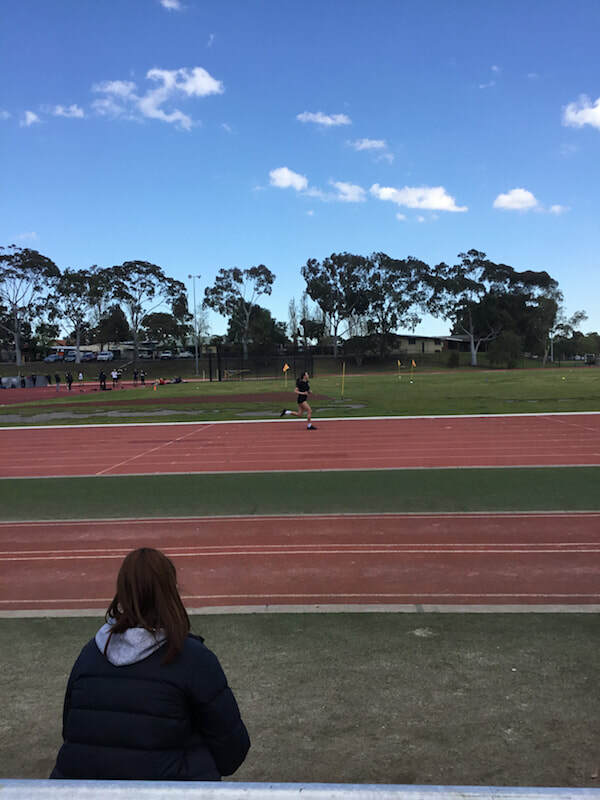 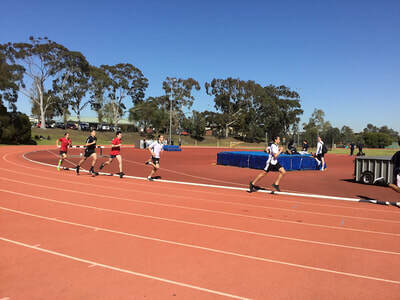 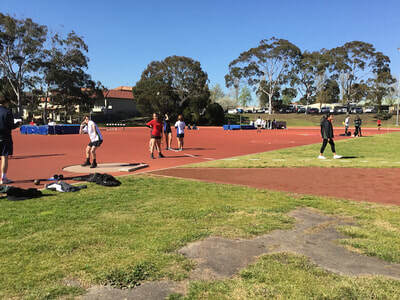 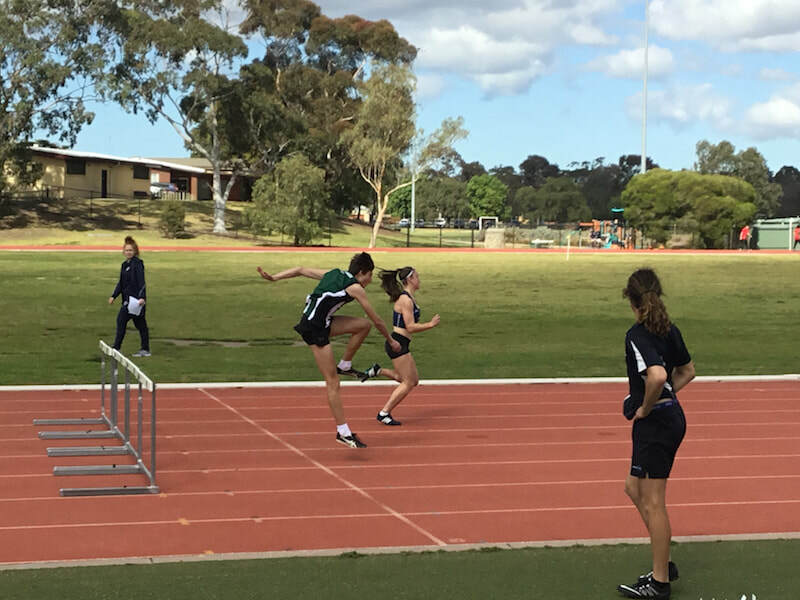 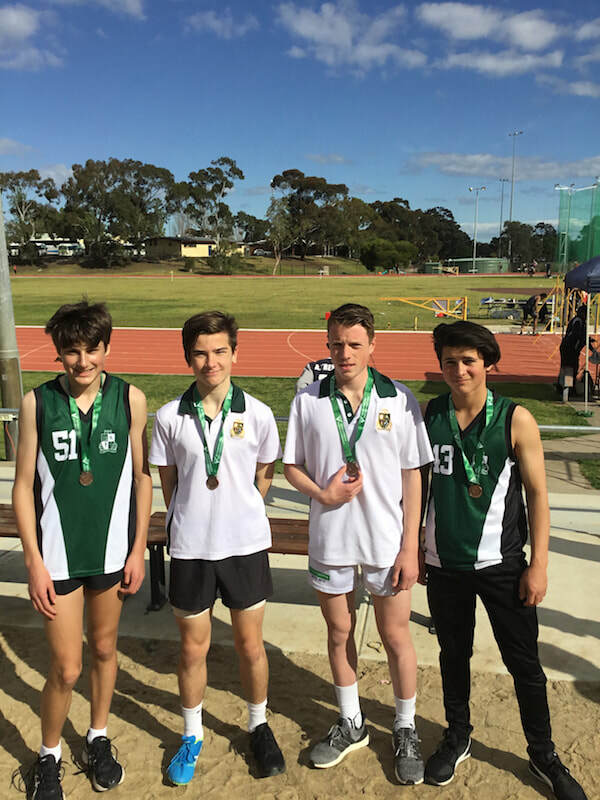 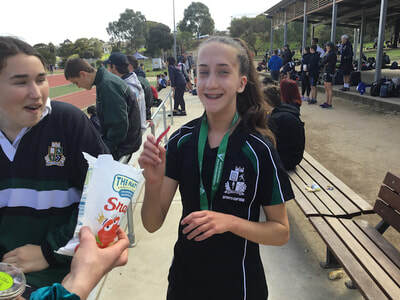 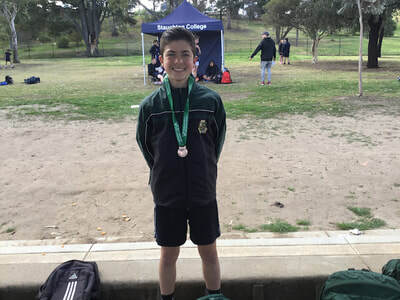 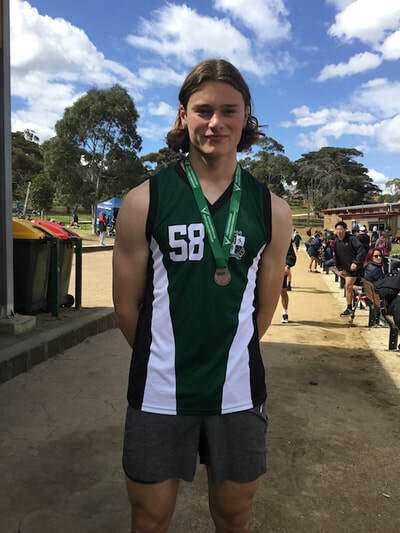 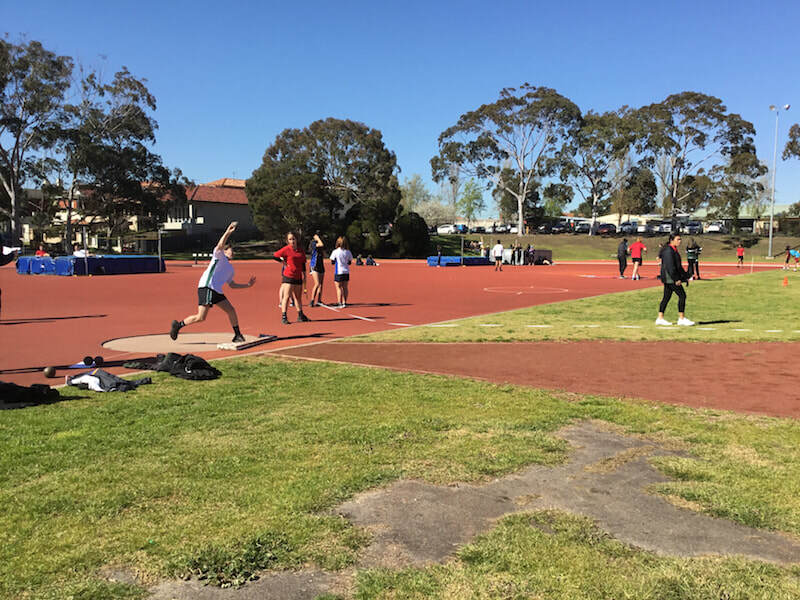 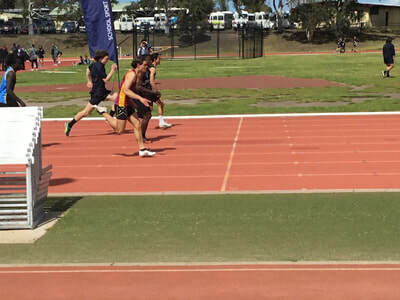 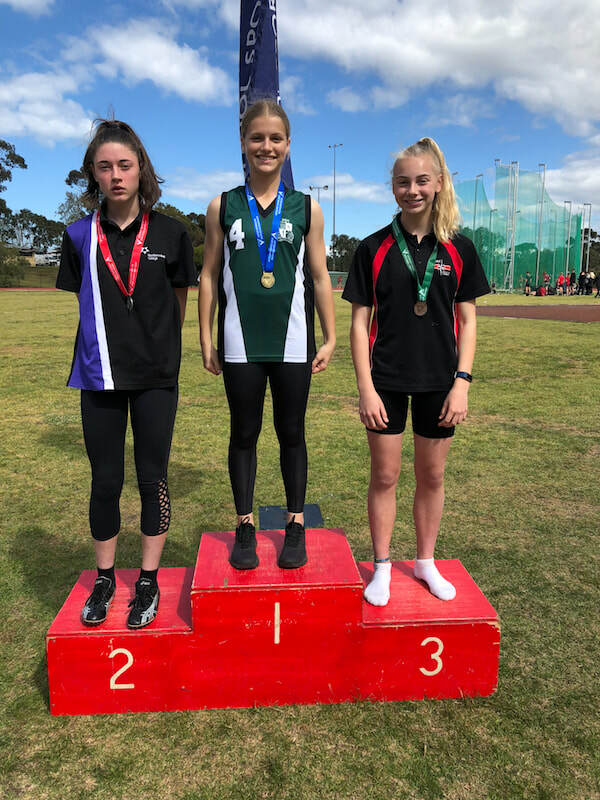 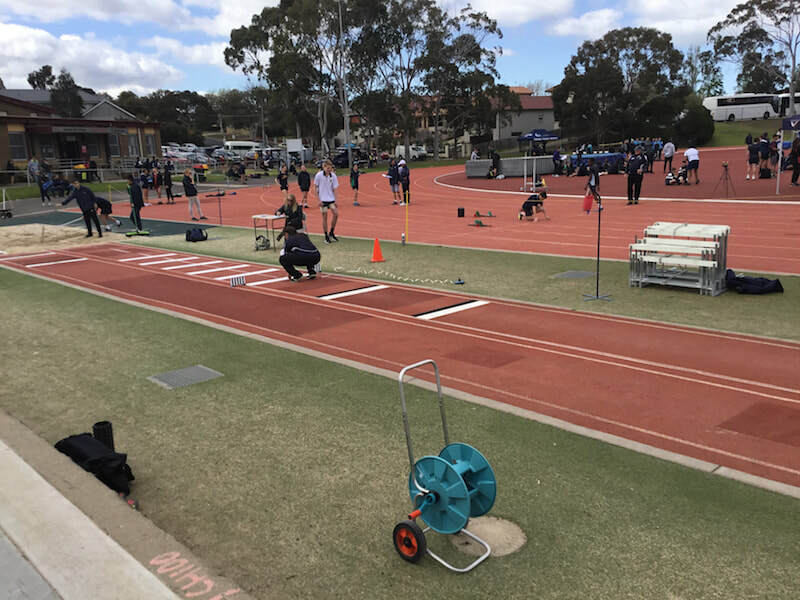 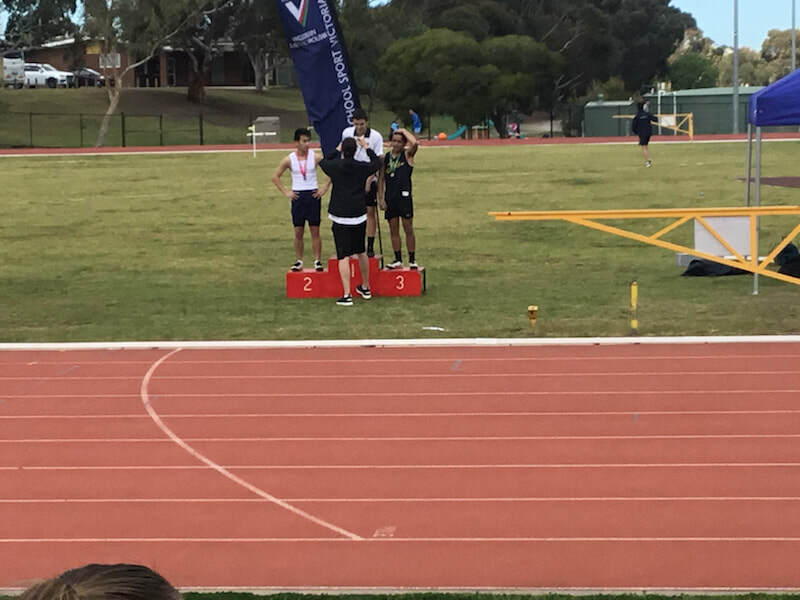 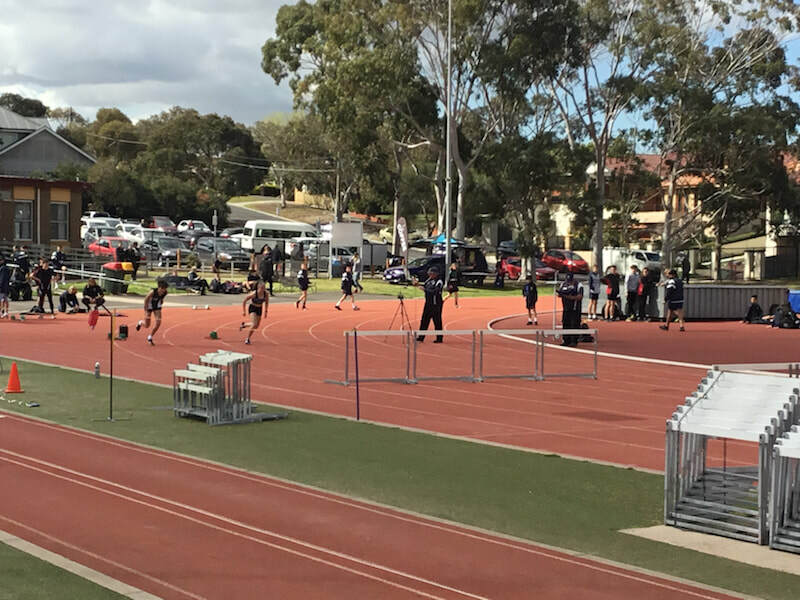 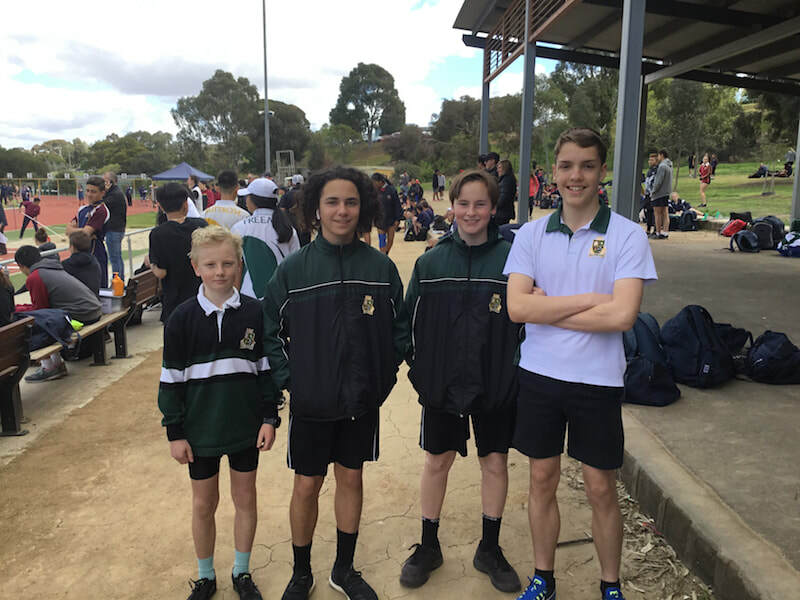 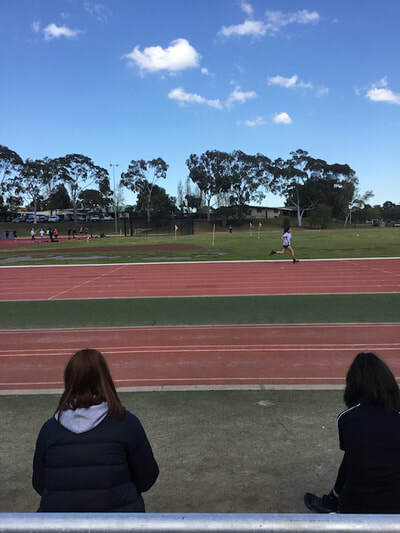 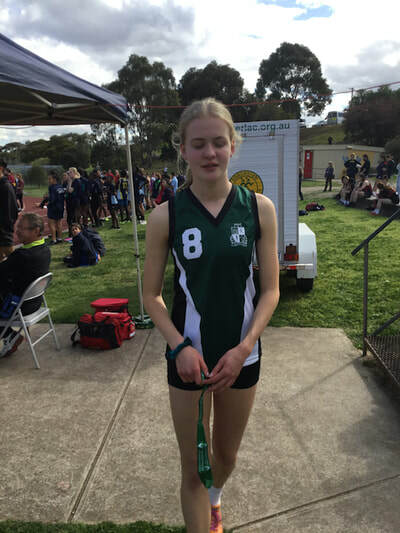 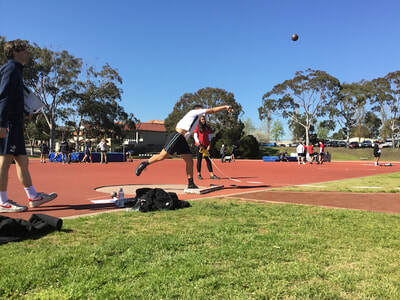 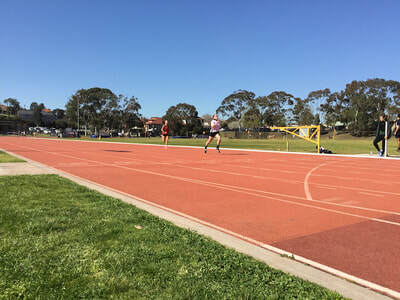 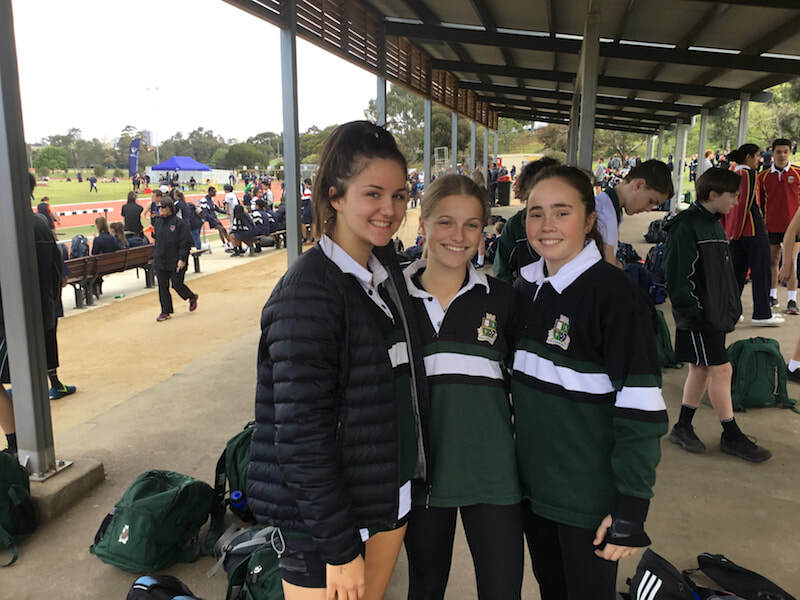 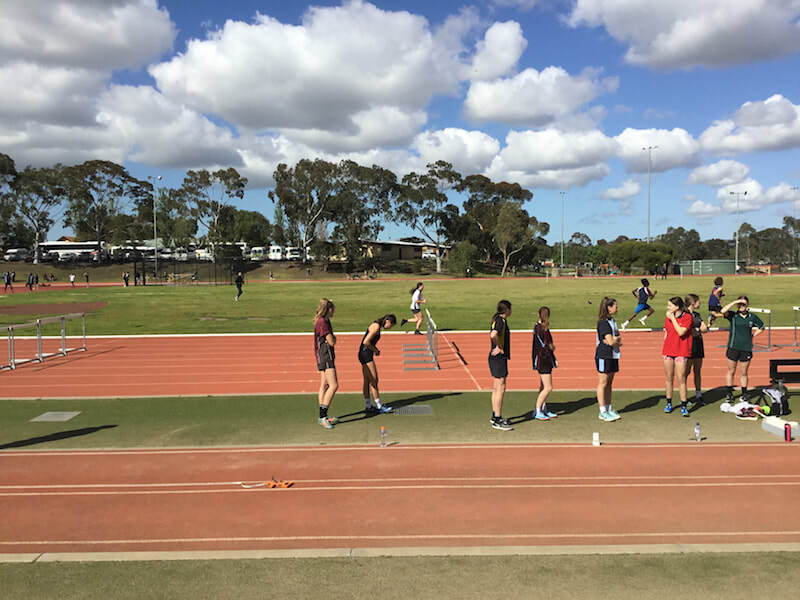 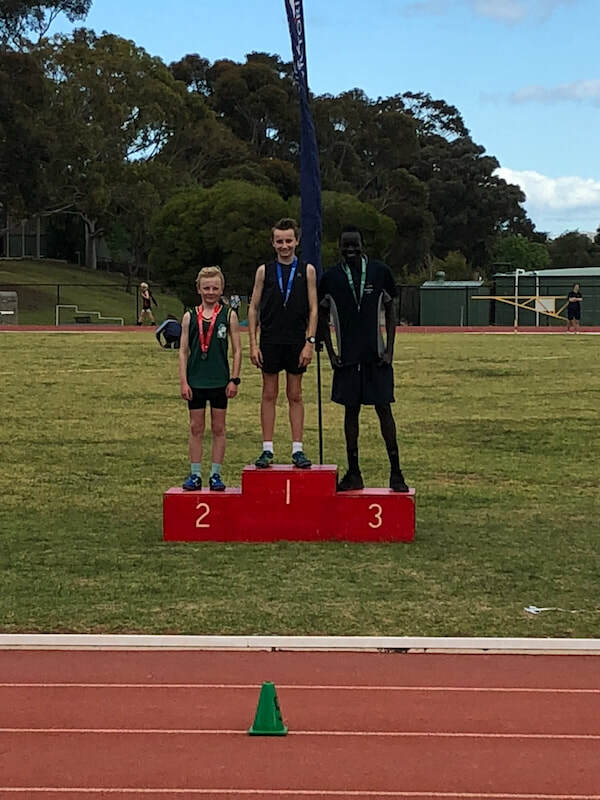 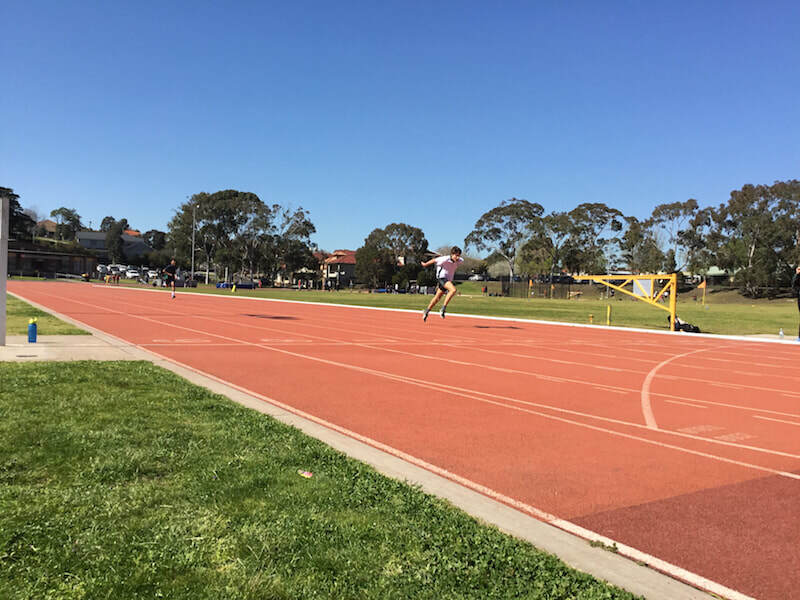 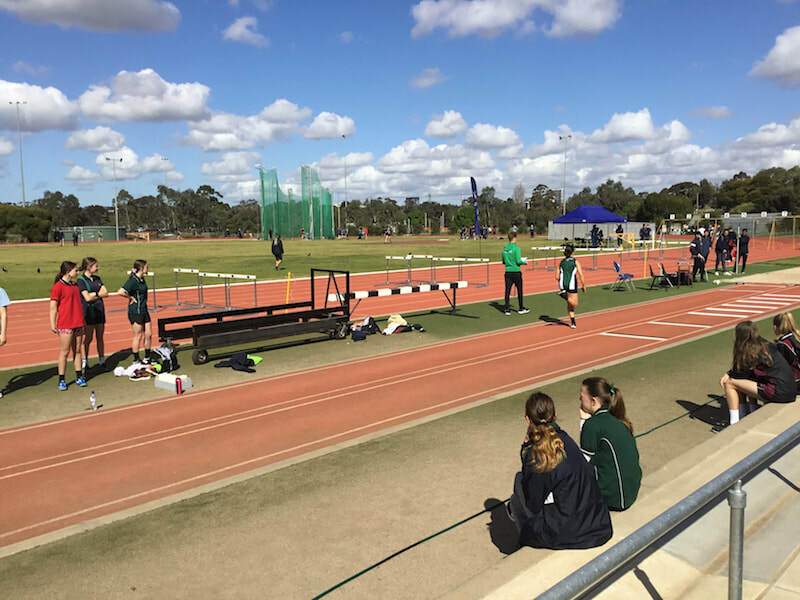 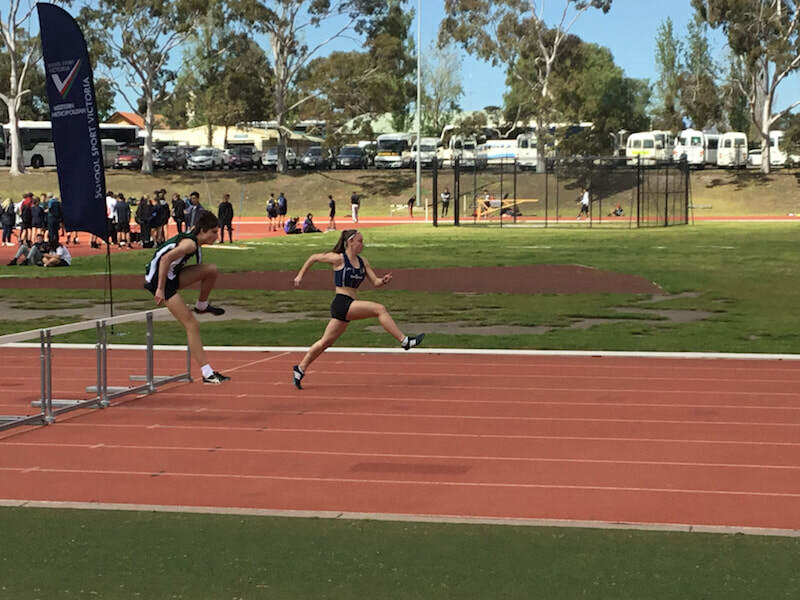 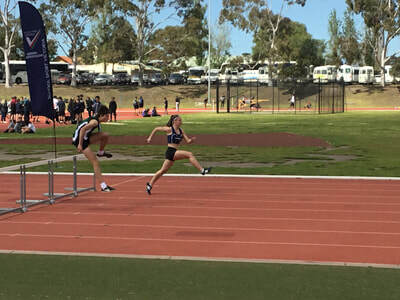 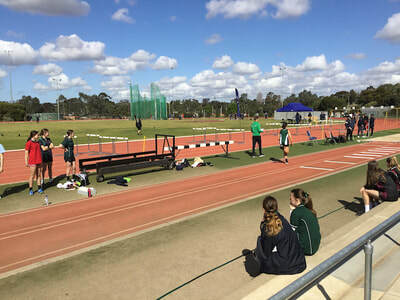 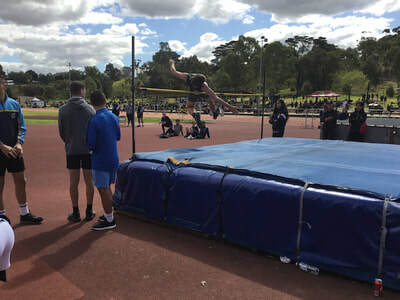 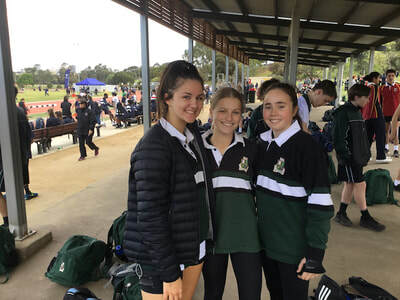 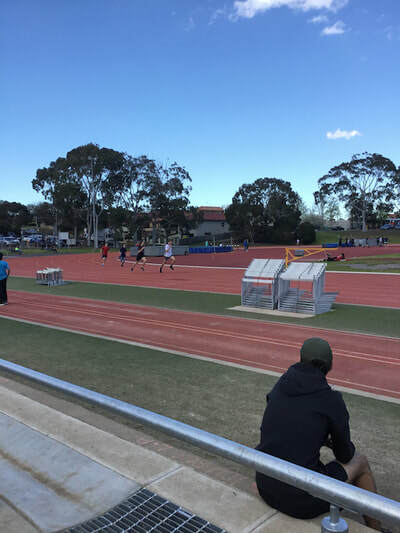 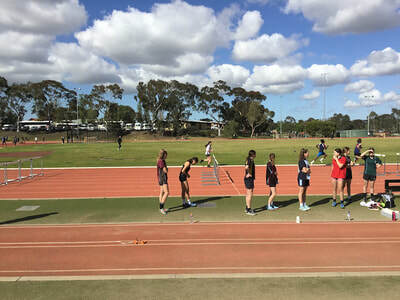 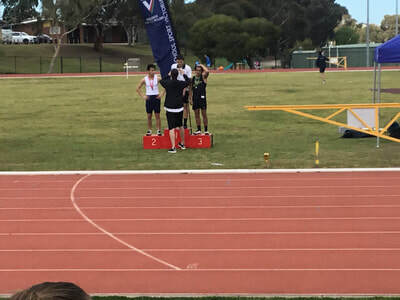 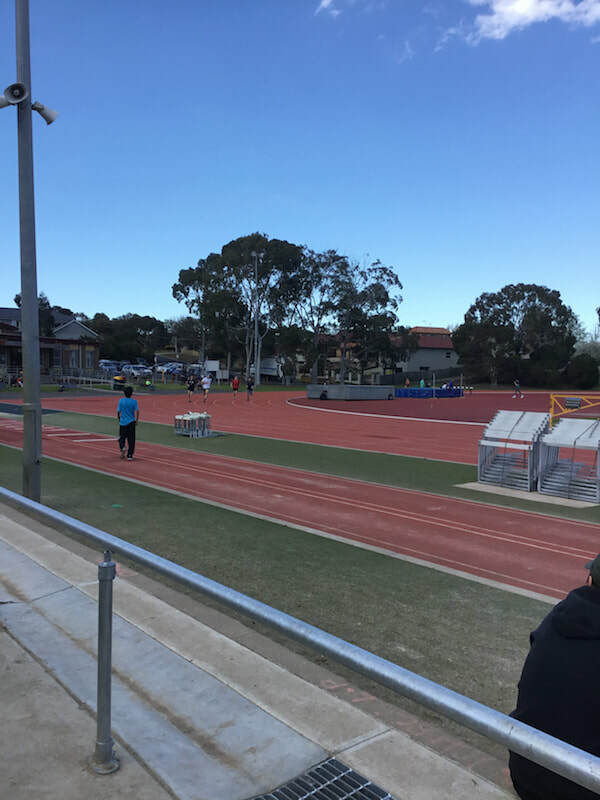 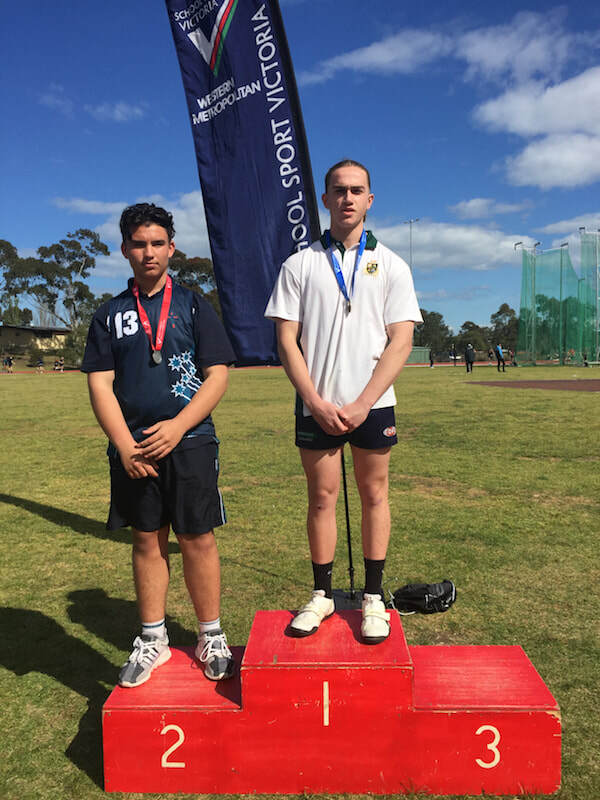 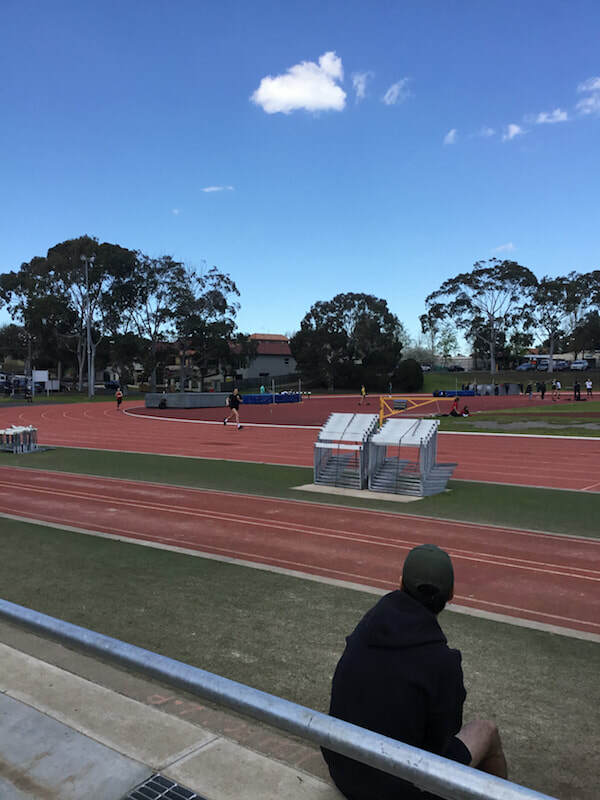 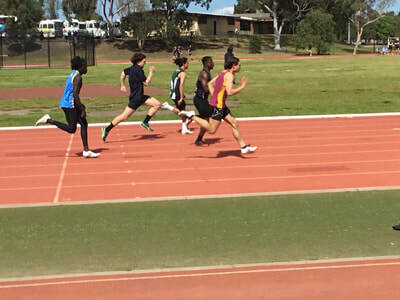 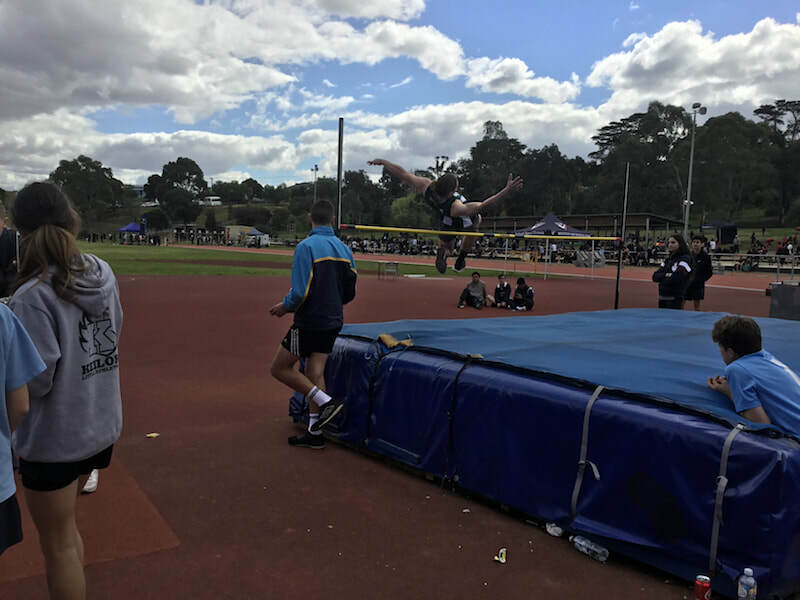 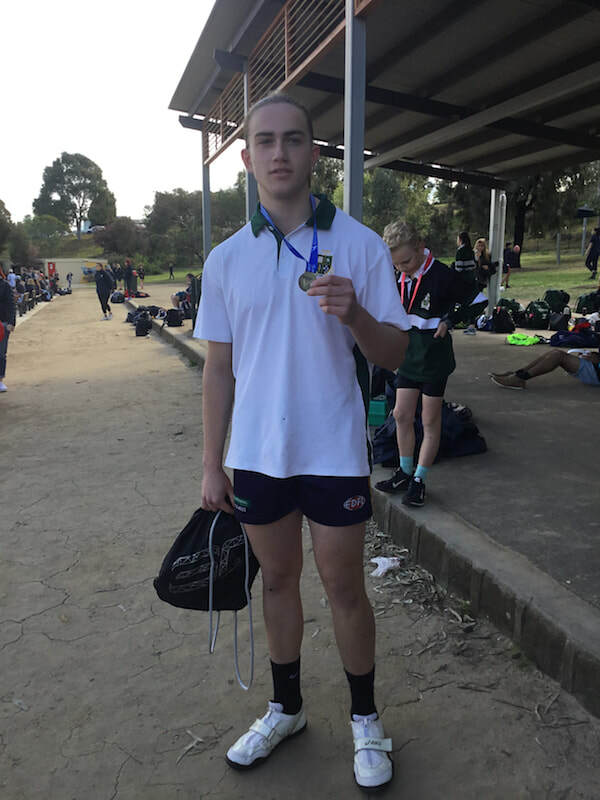 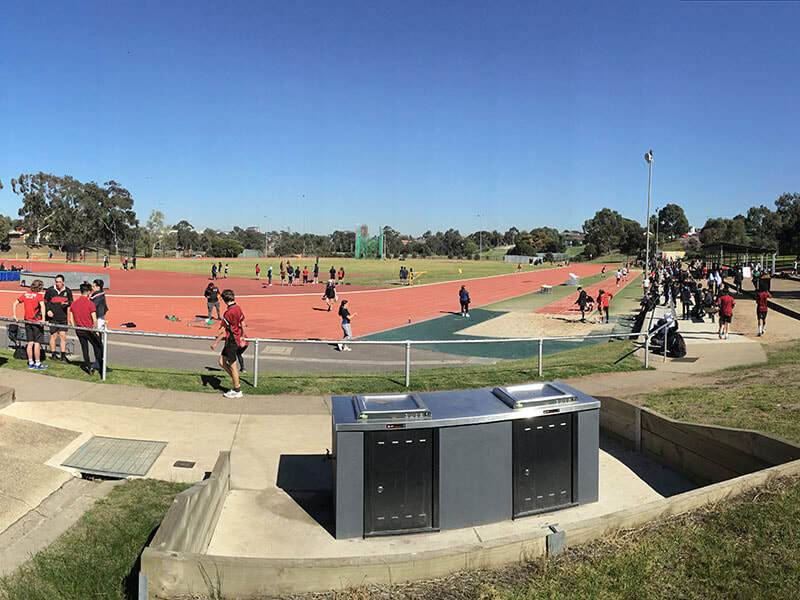 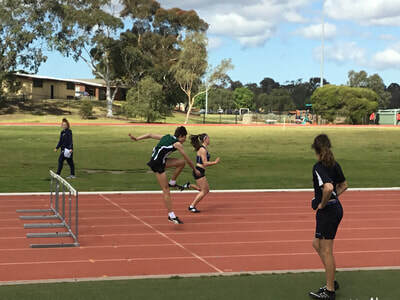 On the second last day of Term 3, Strathmore had over 30 students compete in the Region Championship. Strathmore competed against 59 other schools at this event and finished in 3rd place on the total points scored. Our students not only performed well on the day but displayed excellent sportsmanship and support of each other.